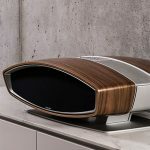 In 2016, a new chapter of the Sonus faber history has been written with the re-birth of the most pioneering project marking their history….Sf16 is the first “all-in-one” integrated audio system that provides 1400W of powerful performances and a truly easy installing mode and usability. 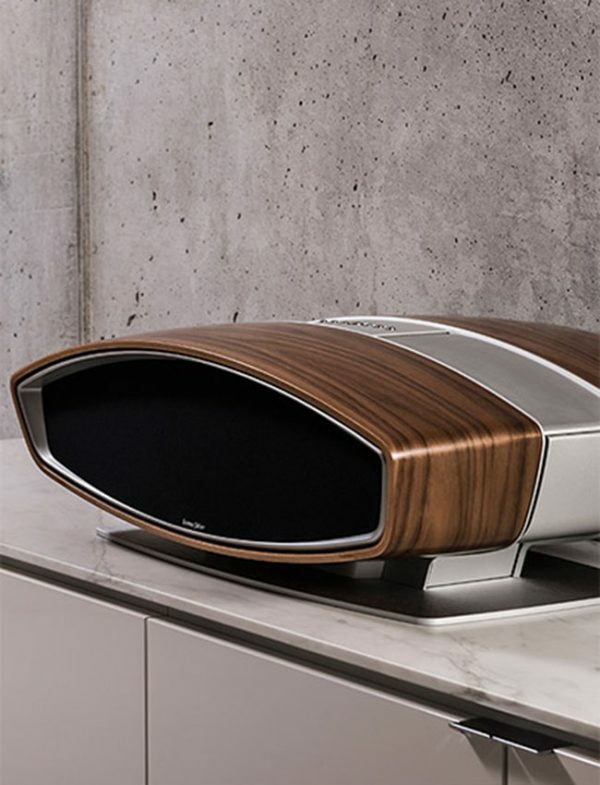 According to the highest tradition of Sonus faber, Sf16 is also an elegant piece of furniture with a deep luxury appeal. 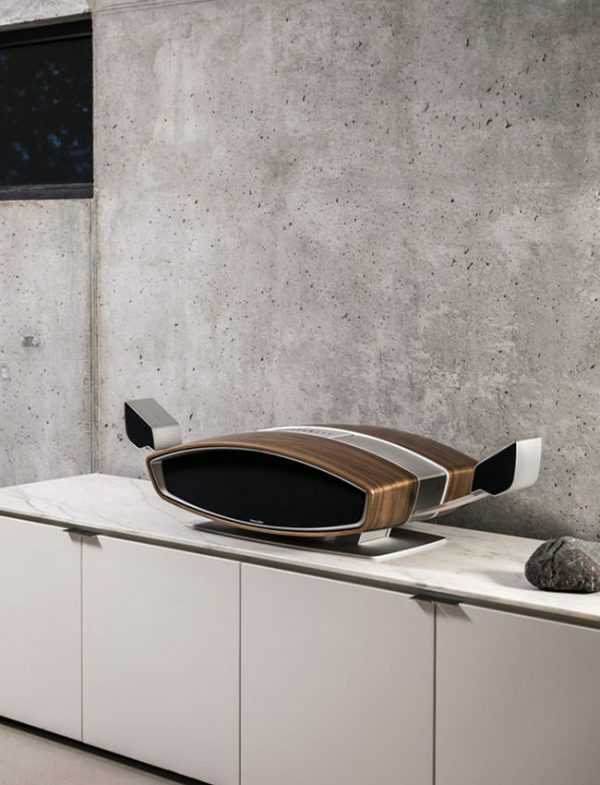 Besides the iconic hi-fi sources, Sf16 can offer a totally different music experience; it can easily play music from the immediate digital media sources (wireless streaming platforms manageable via PC, smartphone or tablet) and make available a multi-room listening experience. The DTS Play-fi Technology gives the freedom and flexibility to wirelessly play the music on mobile devices over an existing Wi-Fi network. The service is provided thanks to a dedicated app for Apple, Windows, or Android. Sources are…whatever comes to your mind: smartphones and tablets, as well as traditional ones, such as turntables. The app is 100% connected to the main online streaming services as well as to your personal music library. 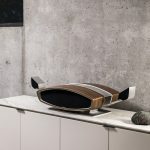 This technology lets up to 8 stereo DTS Play-fi devices to be connected to a single wi-fi network providing playback in 8 separate rooms: it is possible to stream different music to each room from different mobile devices, giving each family member or guest control over what they want to hear in their room!